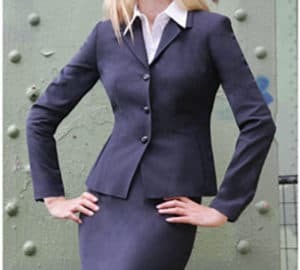 In this blog post, I’m discussing the Leo woman, born between July 23 and August 22, in my How to Dress for Your Zodiac Sign series. You love designer clothes and have very sophisticated taste. You prefer to buy only the very best, like an exquisite pair of shoes or a limited-edition handbag, rather than scores of lesser wares.